At Wyoming Goodwill, we're proud to convert our community's resources into programs that change lives. Our retail thrift stores are the mechanisms that convert your donations to fund our community projects. Just think – things you don't want become things other people need, funding programs that inspire hope in your own backyard. 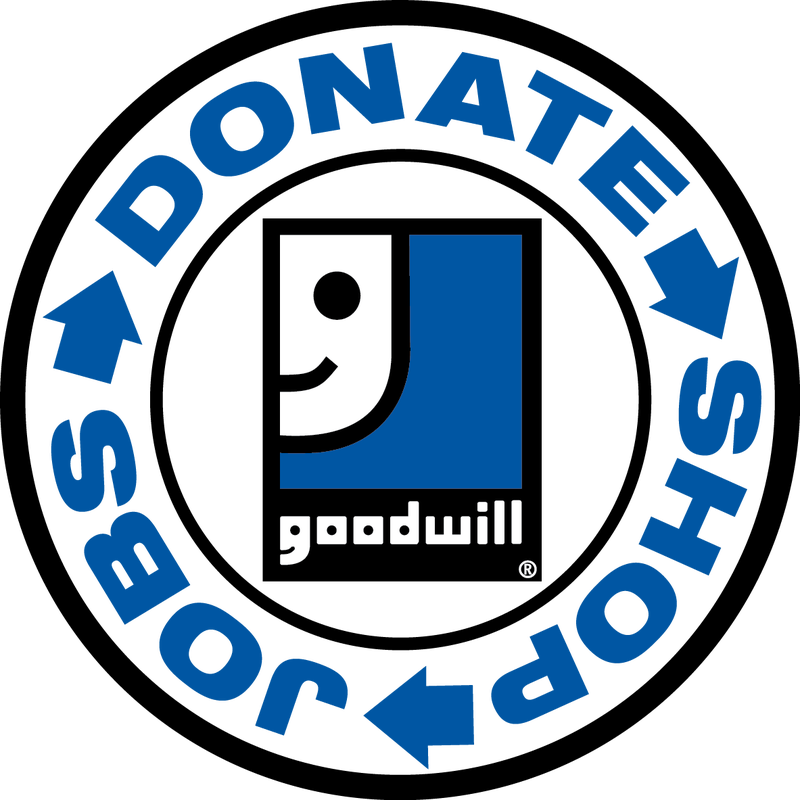 Goodwill Wyoming thrift stores sell quality, gently used clothing, household goods, and collectibles. Plus, your purchases support local programs for people in Wyoming. We should also be your first stop for fun or funky items. Don't forget us for Back To School shopping, Halloween, and sprucing up your home when you want to save money! All of our locations carry high quality household items that are inspected prior to being offered for resale. Everything from fashion to gadgets are ready and waiting to find a new home – and perhaps it will be in YOUR home! Our inventory changes daily, thanks to the generosity of the local community. 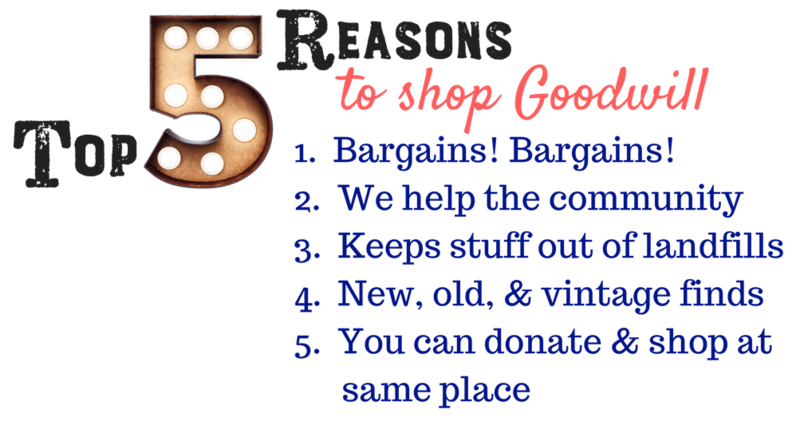 When you think of shopping, we want you to think GOODWILL. Check out Goodwill on Pinterest for lots of DIY ideas using all the great finds at Goodwill.